HARNETT COUNTY (WTVD) -- The Harnett County Sheriff's Office is investigating after a man was found dead in the yard of a home in the 12500 block of NC Highway 42. It's a Holly Springs mailing address, but the area is southwest of Fuquay-Varina - very close to the Harnett County/Wake County line. 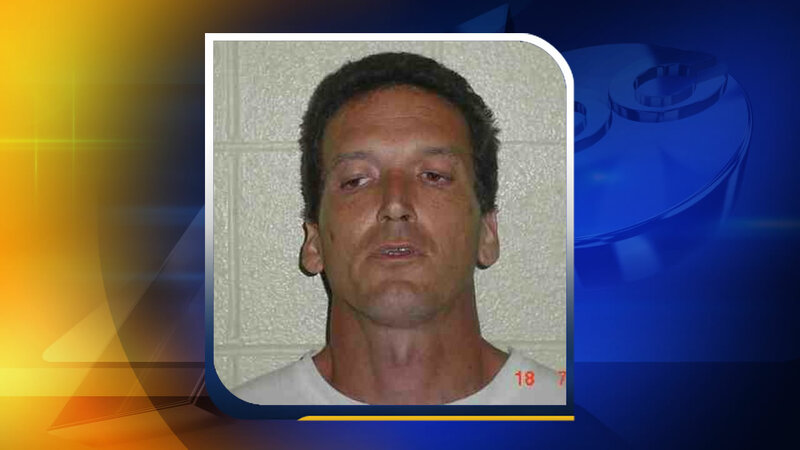 Deputies said they went to the home to do a welfare check and found 49-year-old Phillip Sauls' body behind the home. They're treating the case as a homicide. The cause of death in undetermined. The sheriff's office is asking anyone with information to call (910) 893-9111.